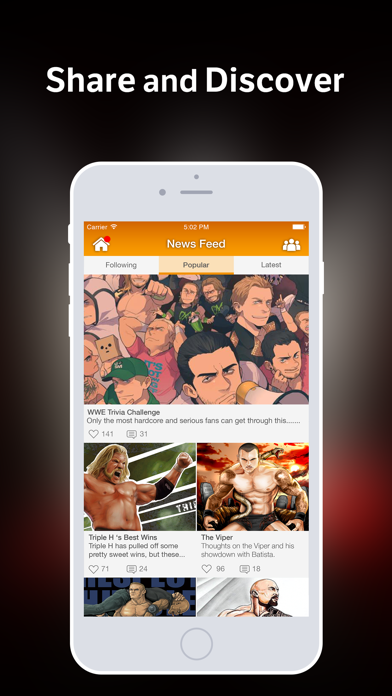 Wrestling Amino is the largest mobile social network for pro wrestling fans! 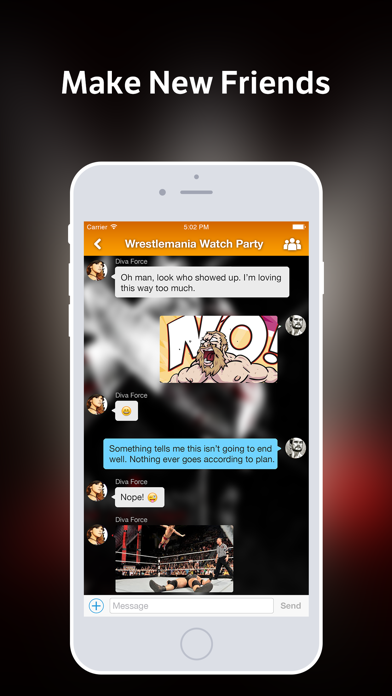 - Discuss your favorite wrestlers, events, moves, tag teams, games, etc. 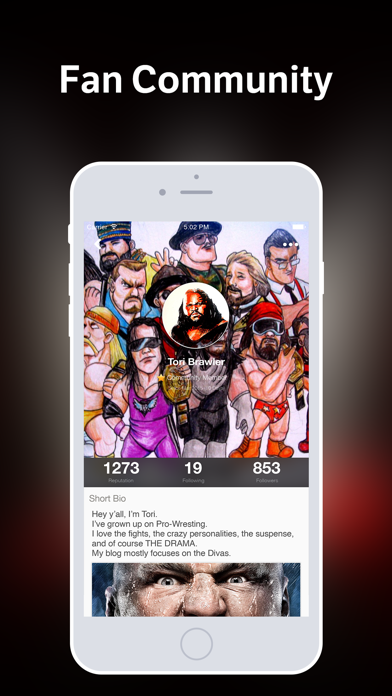 Discover other pro wrestling fans nearby and around the world who share your passion, read show reviews, recaps, fan theories, and join discussions on your favorite pro wrestlers and events. Ask and answer questions on the fly and search for expert answers on everything about pro wrestling.